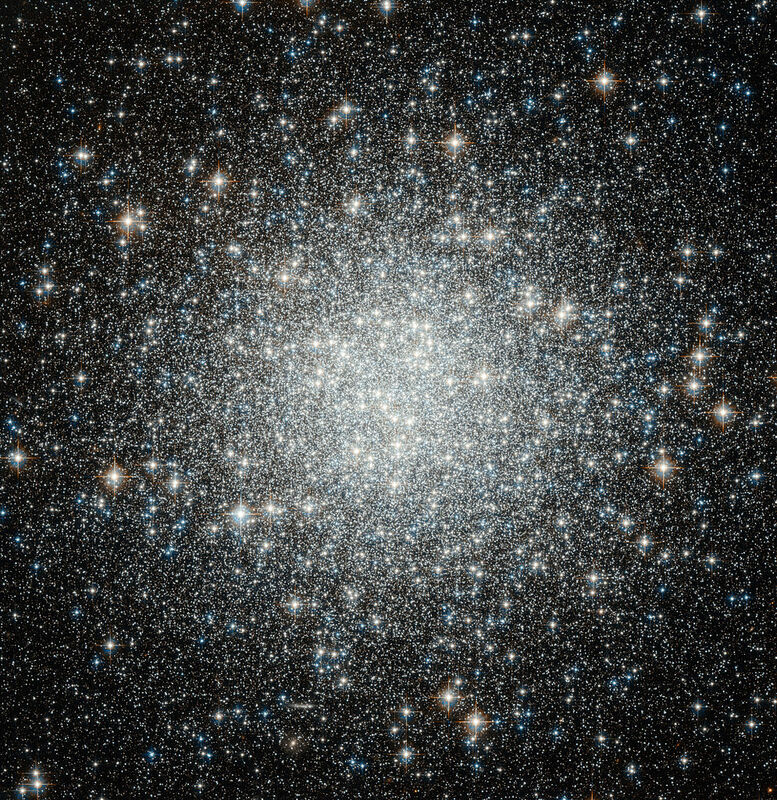 Messier 53 (M53) is a globular star cluster located in the northern constellation Coma Berenices. 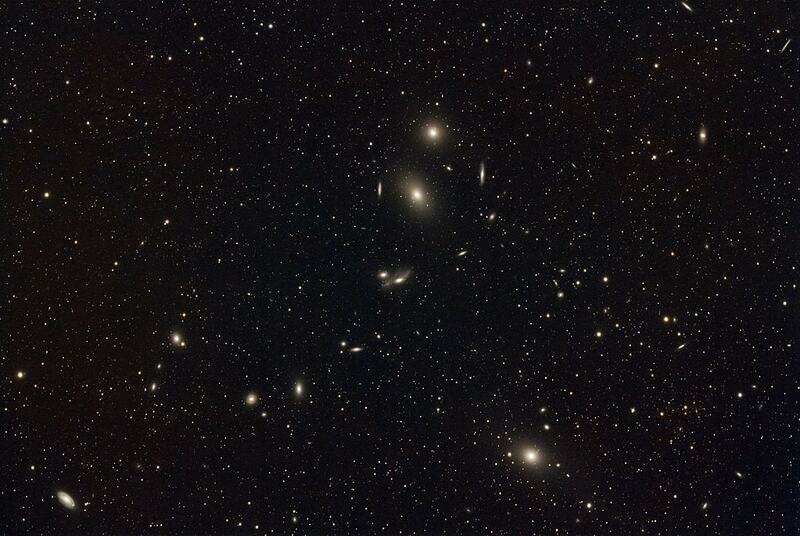 The cluster has an apparent magnitude of 8.33 and lies at an approximate distance of 58,000 light years from Earth. 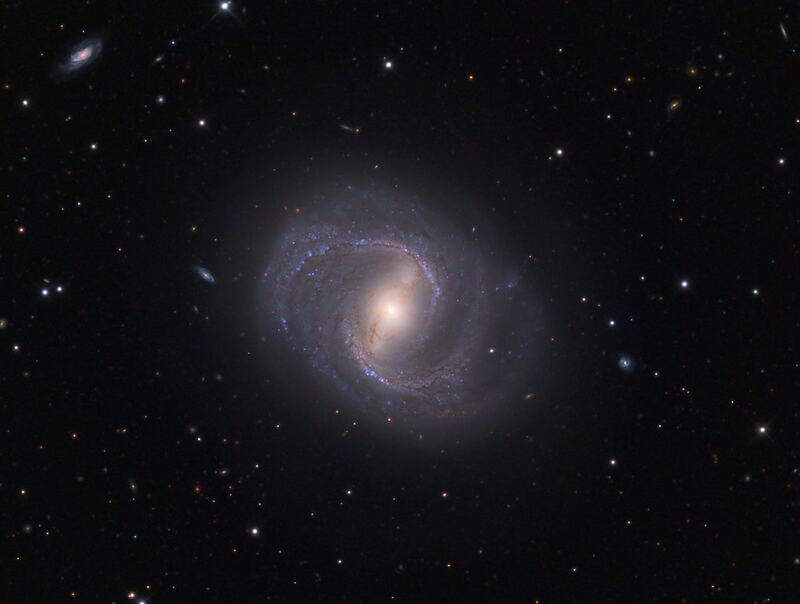 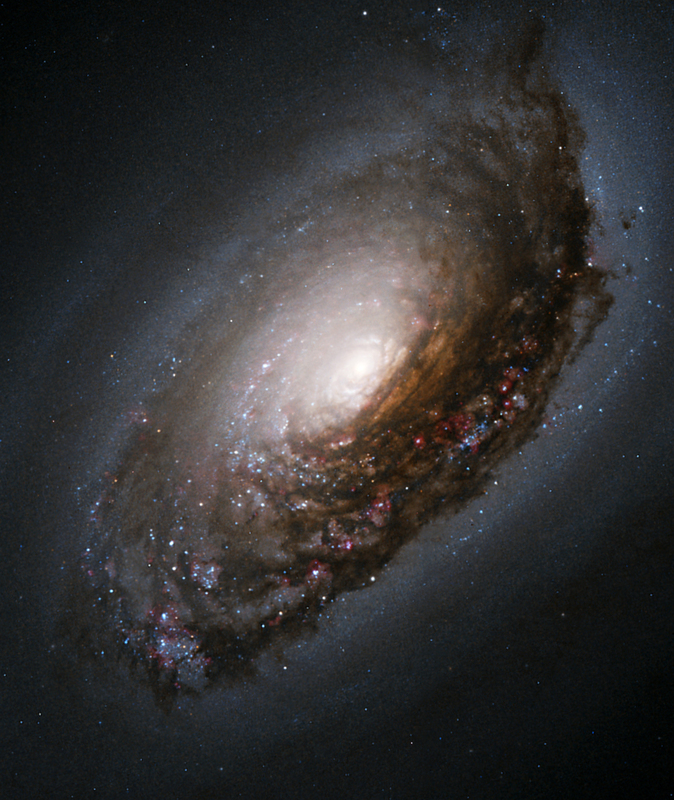 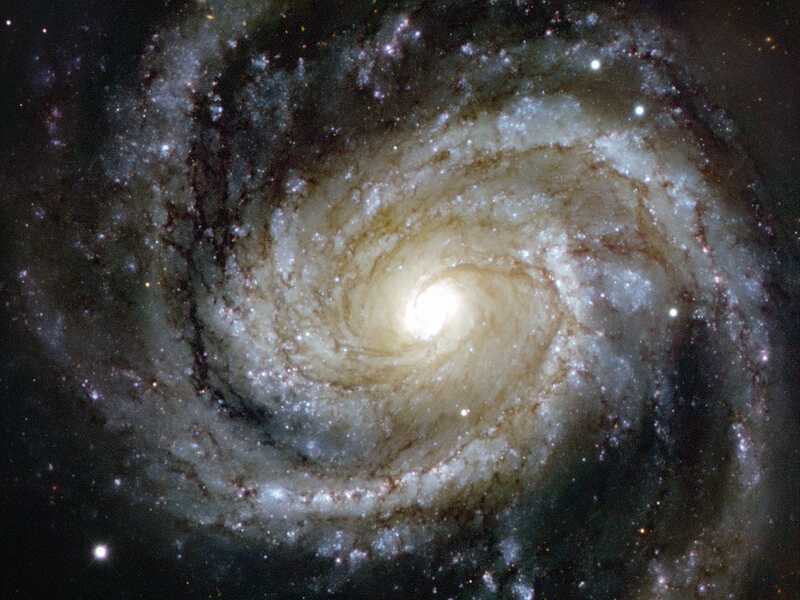 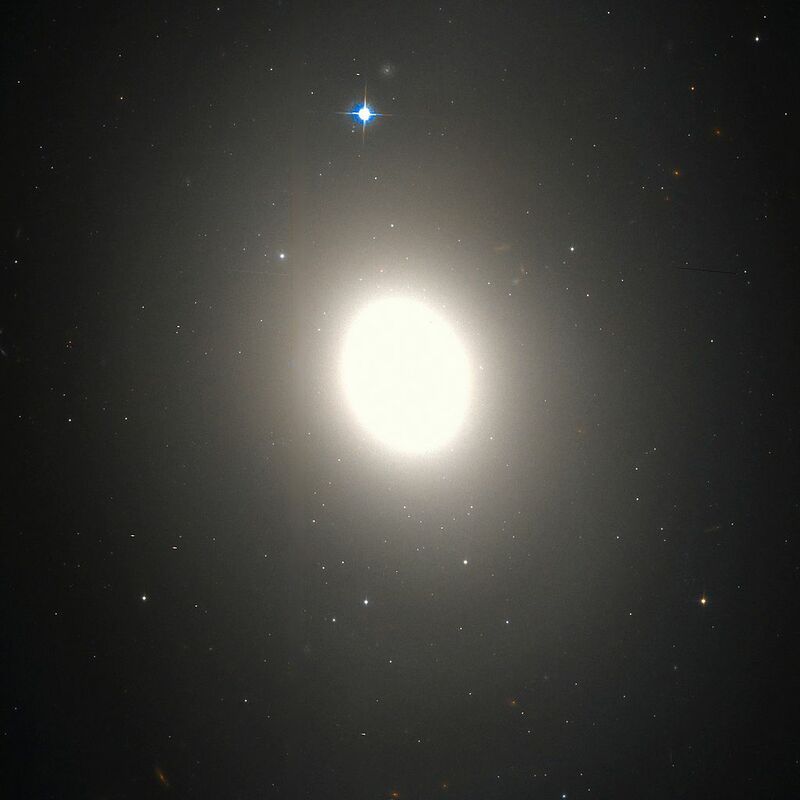 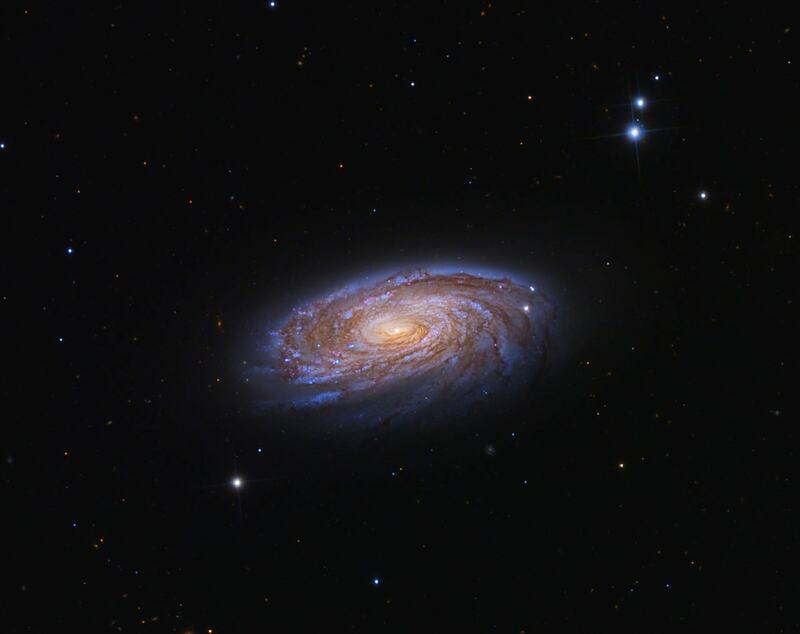 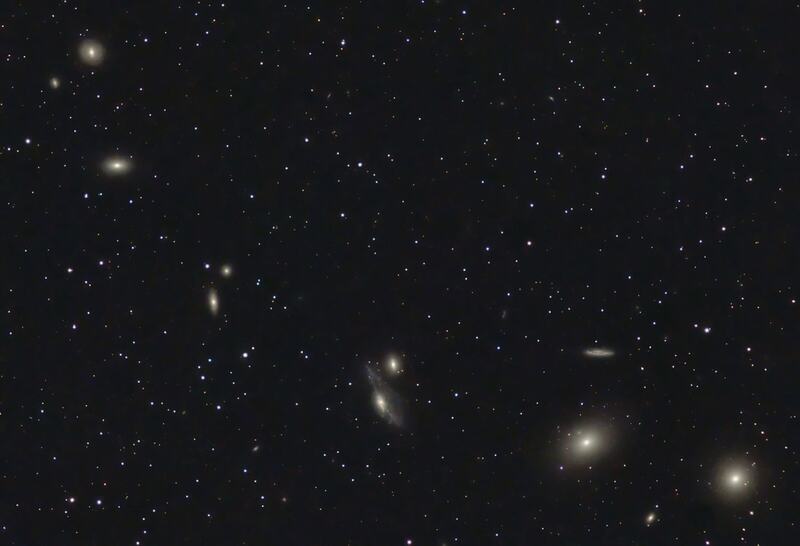 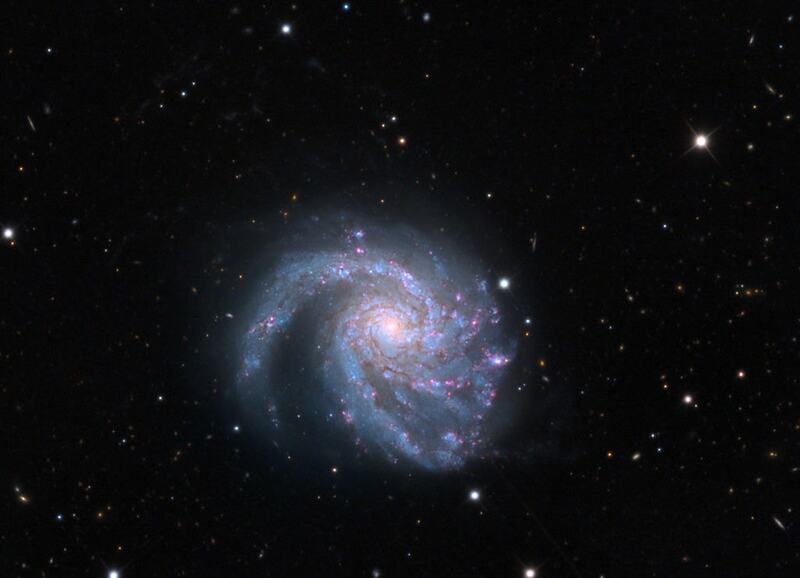 It has the designation NGC 5024 in the New General Catalogue.